I loved The Song of Achilles. 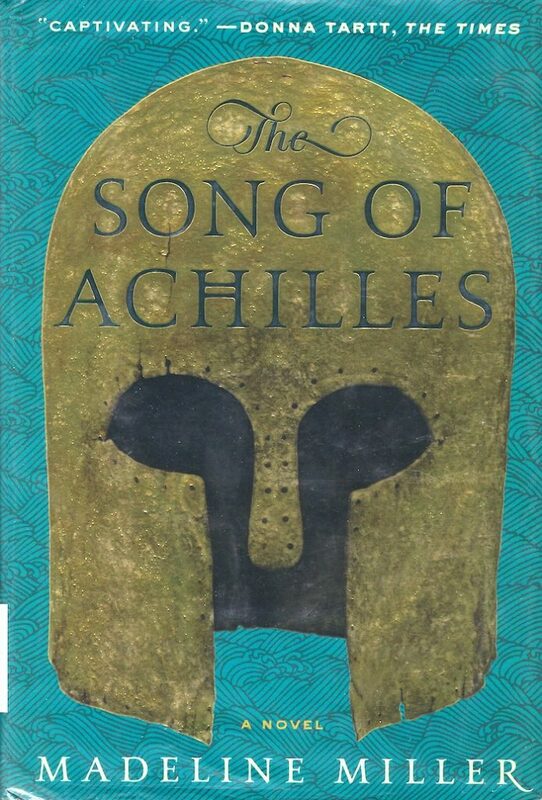 It’s a retelling of the Iliad and some other related Greek myths through Patroclus’ eyes. It’s his view of history, his love of Achilles, their relationship, what it was like for them to grow up together, what it was like to go to war together, and what it was like in the camp. But mostly: it was just a gorgeous love story. I’m a sucker for them, really. And Madeline Miller told this one so well. It’s highly recommended.